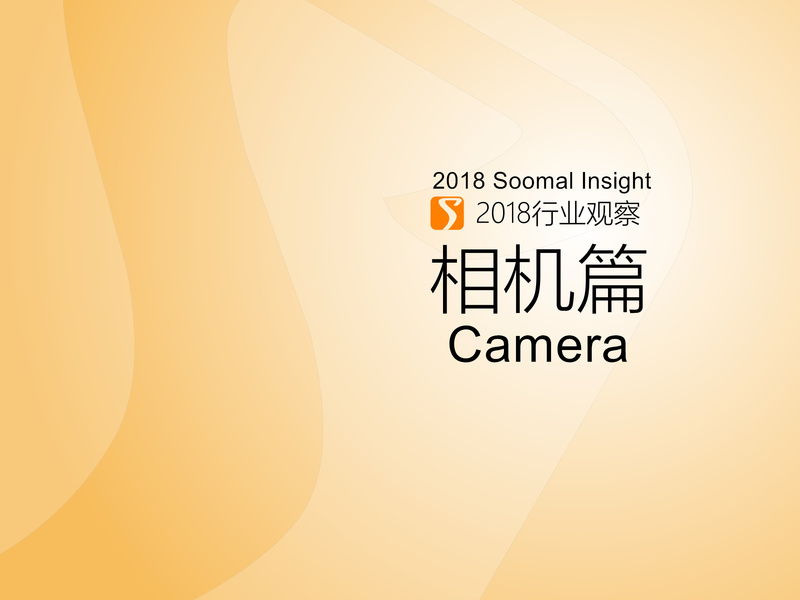 In 2018, Soomal released camera review of more than 20 devices, with more than 1,500 photos. These devices are all smart phones, and all the samples are taken by them. It's not that we don't love the camera. It's the camera industry's lack of major technology drivers, and Soomal's funding is not enough, so we haven't done the camera reviews for a long time. But we are still watching the development of the camera. According to the Camera & Imaging Products Association [CIPA], in 2017, digital cameras recorded the first increase in data since 2009, a simultaneous increase of 3.3%, of which interchangeable lens system [including SLR and no anti] is about 11.7 million units, but CIPA was totally pessimistic about this, and the growth forecast for the industry in 2018 is -6.8%. However, the actual data of 2018 is bleaker than this. Although the annual data has not yet been released, the annual digital camera decline of about 20% is almost a foregone conclusion. After a year of falling, the new accelerated decline began again. The forecast for the coming year is one word: down, and the difference is mainly focused on how much to fall. Canon president is not optimistic about the future, he predicted that by the end of 2021, the camera industry will fall by half. The interchangeable lens system has a relatively small decline. It is the essence of the camera industry. However, people in the industry are still pessimistic. Canon's president believes that the bottom of the market is around 5 million to 6 million units. 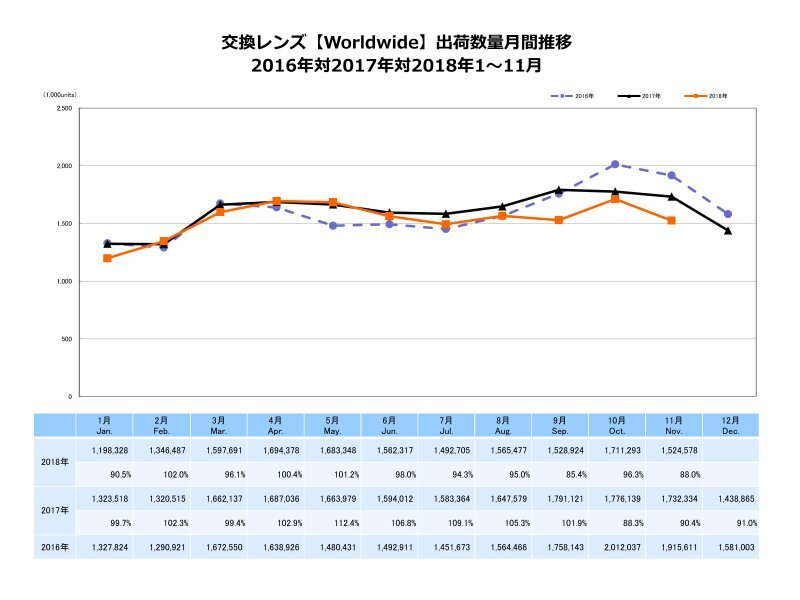 Compared with the current sales, there is still a big drop. After more than 10 years of development, the Mirrorless system has been accepted by more professional users and used to replace the DSLR. But there is no real rise in the opposite, it does not expand the total capacity of the market. The photographers are always slow to accept new things, from the consumer to the entire industry. At the beginning, the elder photographers are sneered at the SLR, on power consumption, delaying, shot CMOS life, etc., all kinds not buying, until Sony launched the full-frame mirrorless camera, more and more people began to turn to mirrorless system. We have to say that Sony's strategy has hurt almost all competitors. Under this kind of stimulus, Canon Nikon, which has no anti-prepared tires, has released a new full-frame mirrorless system. 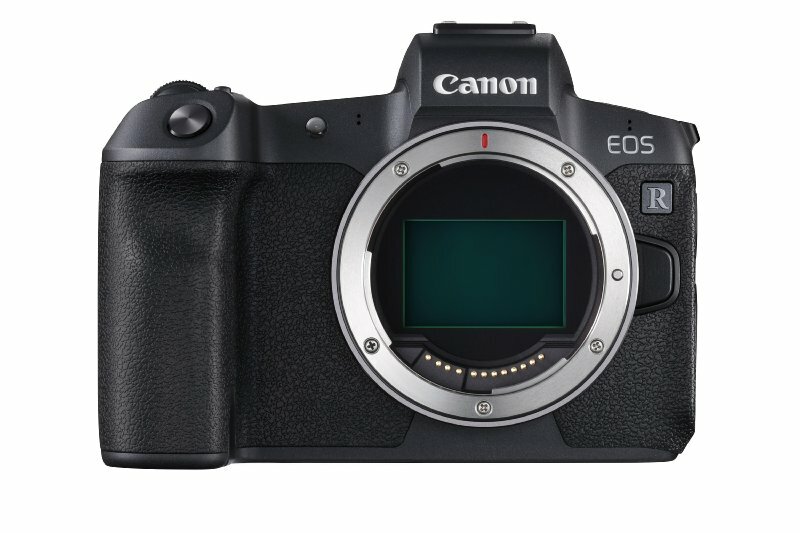 Canon's name is EOS R, and Nikon's is called Z. Canon and Nikon have no mirrorless system before, but their position in the product line is quite low, not as low as their own, and this time the two new full-frame mirrorless systems are released, which means that mirrorless system has finally been put in the industry important location. Panasonic is a pioneer in mirrorless cameras, and the world's first mirrorless commercial model was released by Panasonic. It formed the M43 [Micro 4/3] camp with Olympus. In the early years, Panasonic's market share was still good, but with Sony's full-frame model releasing, the situation has gone from bad to worse, and the mid-to-low-end models¡¯ market of M43 have fallen. The high-end GH series is also dominated by video performance. In this case, Panasonic has released the L system, which is Panasonic's full-frame mirrorless system. 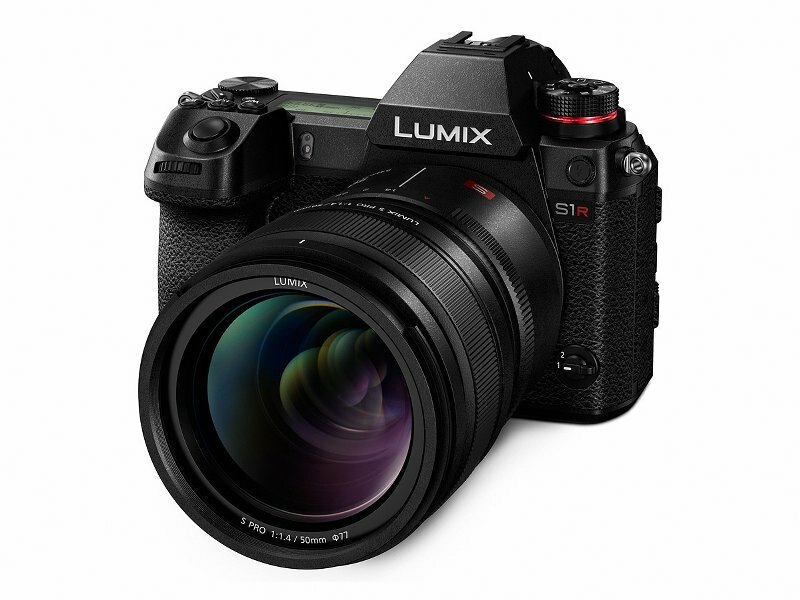 Although Panasonic said it will continue to work on the development of the M4/3 cameras, this is mainly to appease Olympus and Panasonic M43 users. 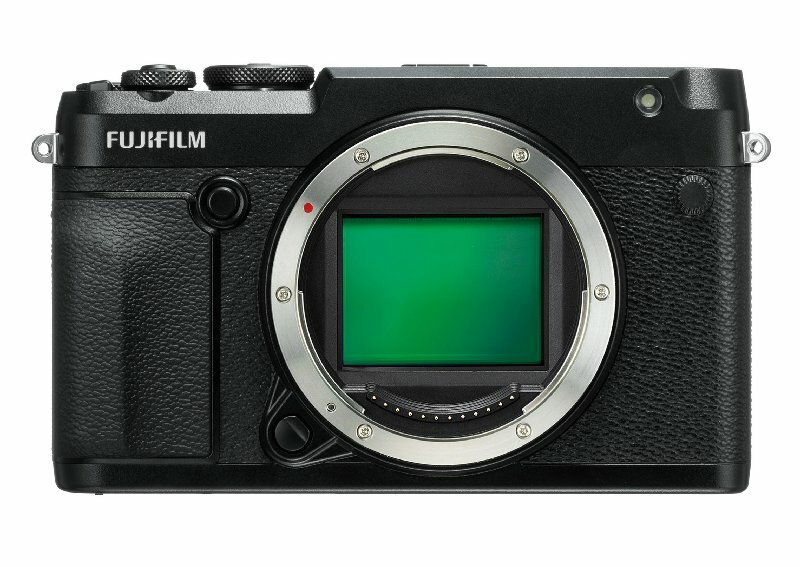 At the same time as the full-frame mirrorless types continue to emerge, Fuji released the GFX 50r, which is a medium format mirrorless system. The medium format has a larger imaging area than the full frame, As the concept that larger sensor better image quality, is generally accepted, which means that the GFX 50r can easily face the competition of many full-frame models. 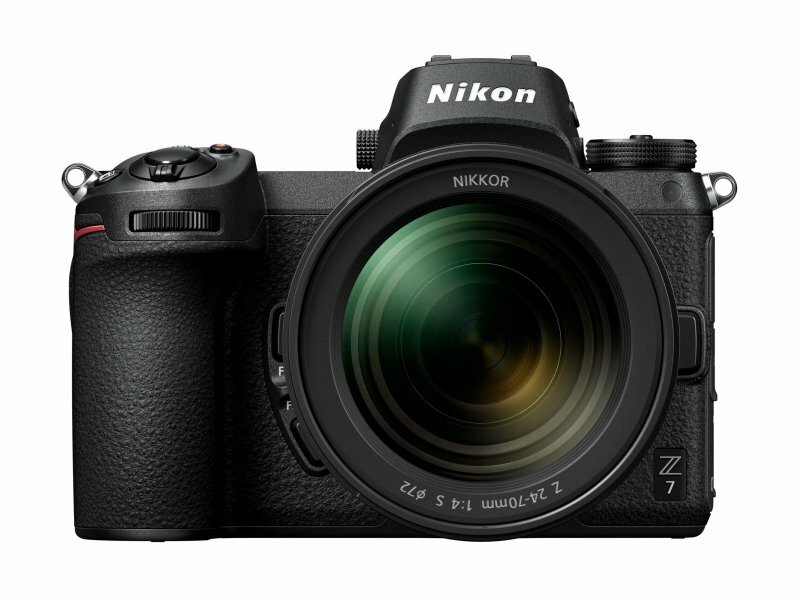 Although the full-frame mirrorless cameras have appeared, it is still difficult to see the latest technology release, just the sensor is replaced by a large one, and once again. They are rushing to get the last piece of smaller and smaller cakes. The possibility of making the cake bigger together is almost non-existent. The winter is still there, maybe it is only the early winter. Olympus, which is still insisting on M43, is destined to become more and more marginal. The suspense is now, how long it will take Olympus from the pioneer to the martyrs. 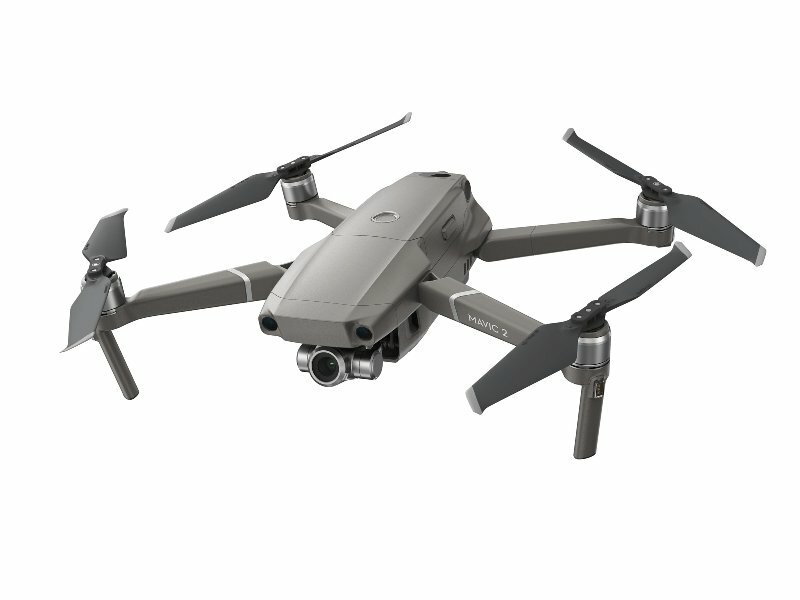 In 2018, DJI released Mavic 2, including professional version and zoom version. The professional version integrates the camera system with Hasselblad. It uses a 1-inch CMOS image sensor which is 3 times larger that of the previous generation, and supporting 4K 10bit HDR video recording, while the zoom version introduces more aerial shooting patterns. The Mavic 2 series better explains what it is like to be small and strong. It attracts the attention of many photographers, and more and more are willing to buy a lens and experience aerial photography. With the advent of the 5G era, the use of aerial photography aircraft will become more and more extensive. It is not only a camera capable of flying, but also can be used for security and mapping. The police have used aerial photography aircraft to collect evidence and deal with traffic accidents in China.